Highly effective water treatment chemicals, water test kits, laboratory sample analysis and support throughout the water lifecycle. B&V Chemical’s specialist water treatment chemical knowledge and expertise can help you significantly improve the efficiency of boilers, cooling towers, membranes and conventional water treatment equipment. Our water treatment chemical range has been especially formulated to help you optimise the operation of water treatment plant and equipment. We also help you control Legionella and comply with HSG 274 and environmental regulations applying deep sector and international expertise. B&V Chemicals stands for quality, integrity, service, safety and compliance. Competence, expert knowledge, helping you understand what may be happening on your site and how to improve operational control, safety and uncompromising compliance. We are passionate about minimising your chemical consumption and saving money while supporting reduced environmental impact. We will use our water know-how to support you from initial enquiry, through to sale and support, with the utmost of discretion. Where are our chemicals used? We were one of the very first UK specialist chemical manufacturers to achieve ISO9001. Our people, chemicals, technical support and service reputation are admired by hundreds of customers both in the UK and abroad. 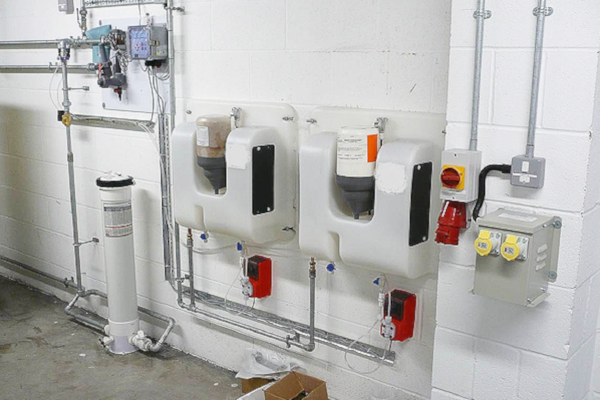 We research, design, develop and manufacture chemicals in-house at our purpose-built UK factory. We analysis and provide water test result interpretation in-house. We are a Marlowe plc portfolio company with no debts, cash positive and with an excellent credit rating meaning we are a dependable supply chain partner. 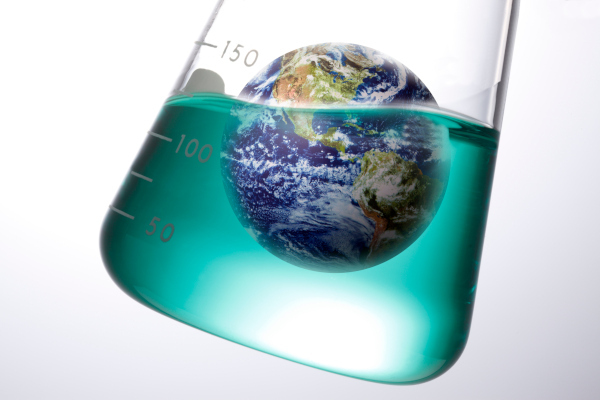 Academic, water treatment operating partners, water testing, analysis and interpretation experts applying deep industry (sector) and geographical regulation knowledge to solve your problems. A broad range of water make-up tests, analysis and interpretation support you can rely on to help you make sense of what may be happening on site. 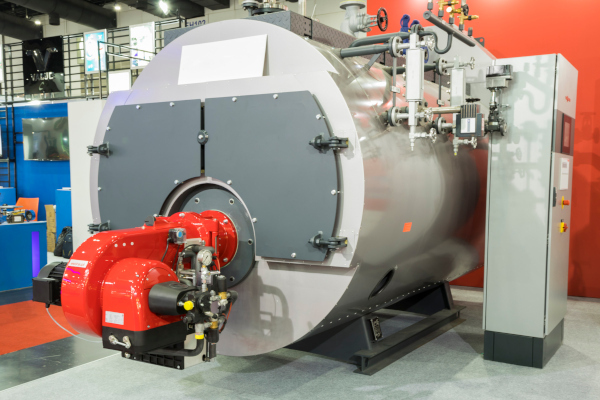 Corrosion, scaling and deposition can reduce the operating efficiency of a boiler and all related systems connected to water and the steam cycle. 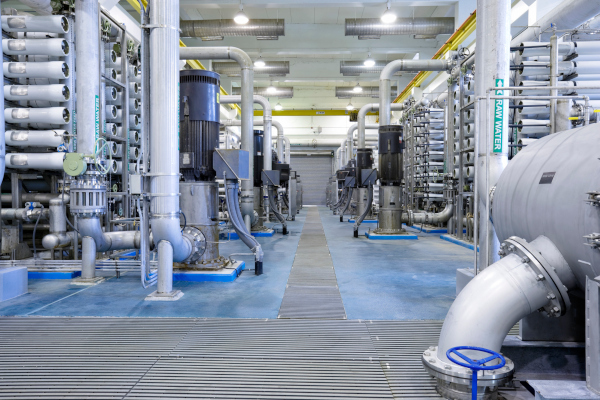 Closed circuit or closed loop systems reuse water for an indefinite period meaning without effective water treatment corrosion and foulants can build up impairing flow and heat transfer and control valves can become blocked or inoperative. 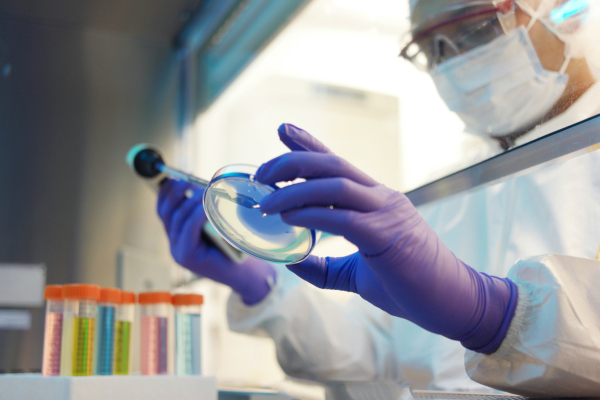 Because of the significant risk to public health associated with Legionnaires’ Disease, the control of the bacteria or legionella treatment is regulated by health and safety law in the UK and many other countries. Water purification and re-use is increasingly popular especially as environmental discharge regulations are being tightened worldwide. 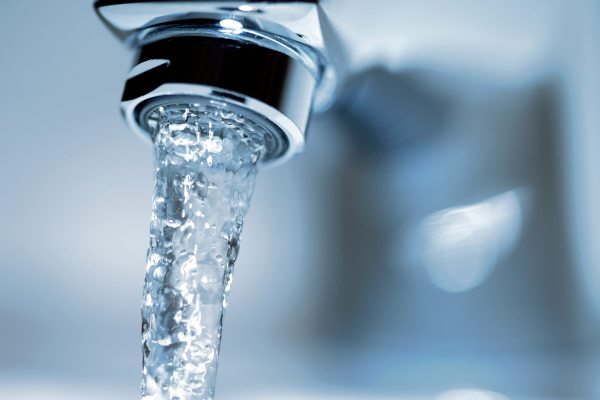 We have a range of solutions to predictably help with water purification. 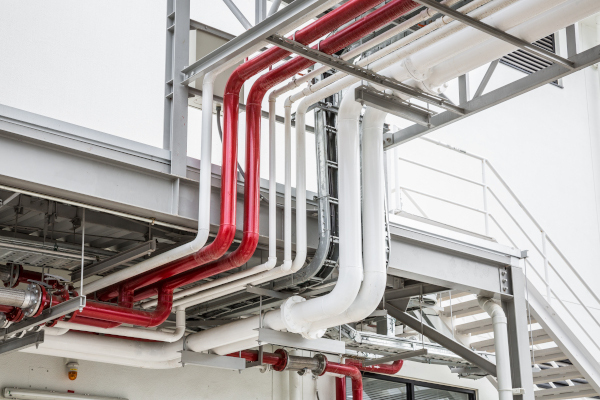 Safe, environmentally-friendly chemicals designed for use in industrial boilers, cooling towers, cooling systems and widely deployed in hospitals, hotels and environments. A wide range of highly effective wastewater chemicals to suit specific requirements, ensuring environmental and regulatory discharge compliance. 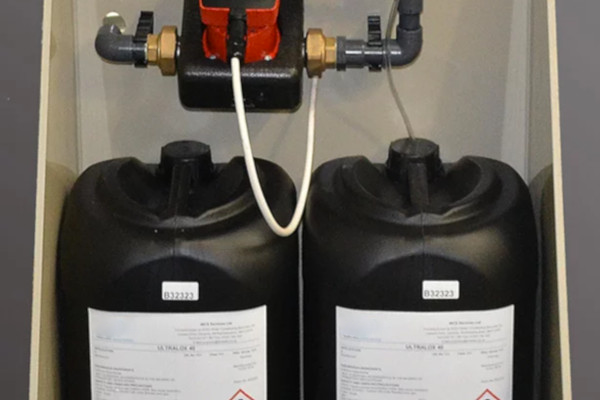 Solutions for 20m3 and upwards which are now used in schools, universities, hospitals and hotels for example as an alternative to chlorine dioxide.